As of the second quarter 2016, Facebook had over 1.71 billion active users – are you reaching the right ones? My guess, probably not. But if you’re like me, spending money on Facebook Ads is like blindly throwing darts. You may have dabbled in spending a couple of bucks to boost your Facebook page posts but were probably disappointed with the little response – leaving you feeling like you wasted your money. Sound familiar? 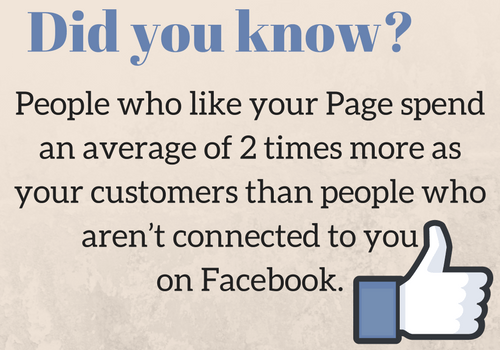 Do you find yourself wishing there was a better way to reach your target audience on Facebook? Unless you’ve taken one of Mari Smith’s Facebook Ads webinars or are a social media expert, it’s hard to know where to start and how much money you should spend. 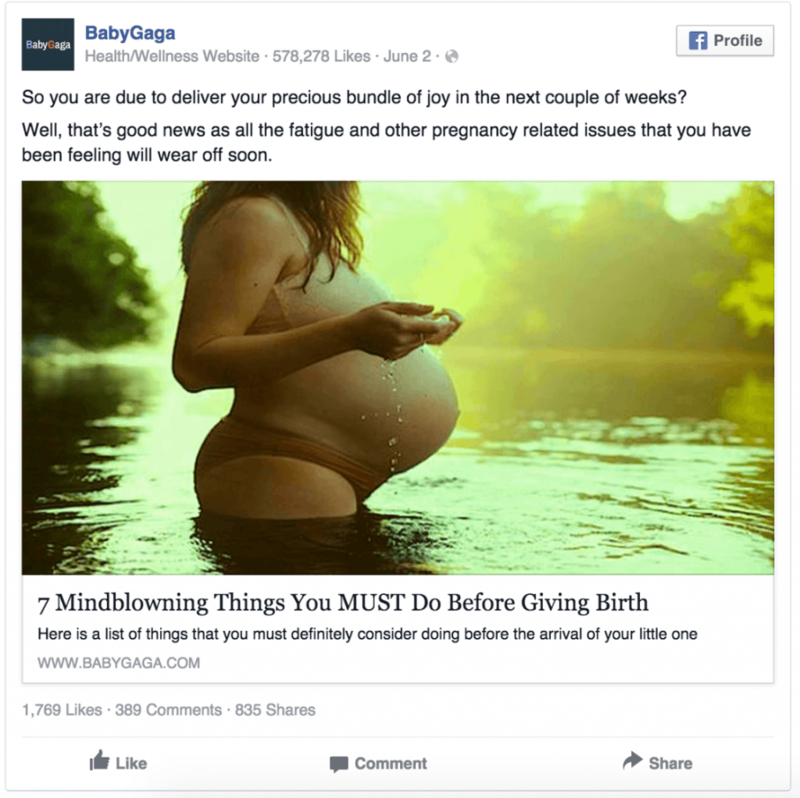 In this post, we’ll discuss the who, what, where, why and when of Facebook advertising. 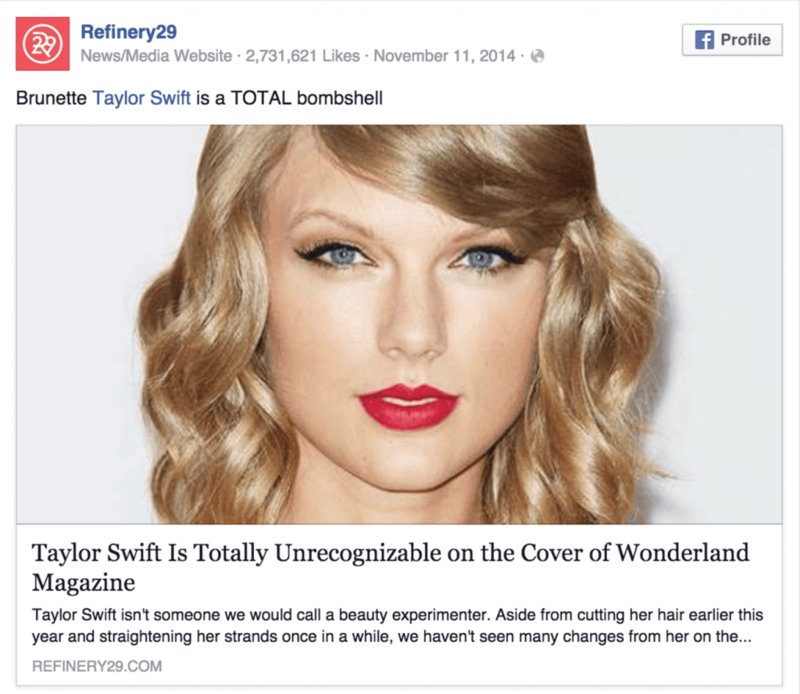 2 – Who Should Advertise on Facebook? 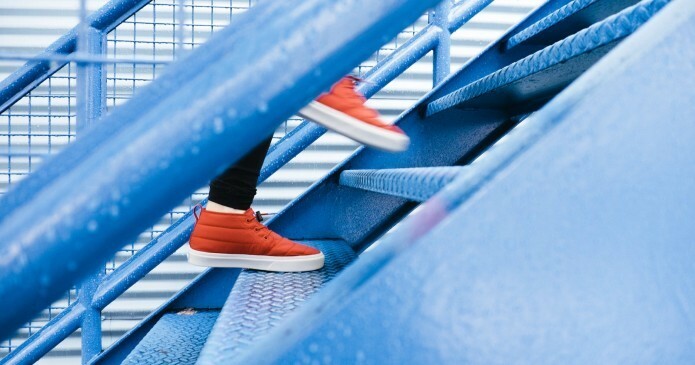 In researching this post, I realized that I didn’t quite know the difference between Facebook Ads and a boosted post and when should I use one or the other? It turns out, the answer to this question isn’t always an easy one. It depends on what your goals are for advertising and what audiences you want to reach. What is a boosted post? A boosted post is the most basic advertising you can do on Facebook. You create a boost by allocating advertising budget to a post already on your business page. Taking my husbands business page Evan Garber Arts as an example below, you can see the ‘Boost Post’ option in the bottom right-hand corner. The post on its own would only reach a tiny portion of Evan’s current audience which could be as little as .05%! Boosting the post allows you to ensure a much larger audience sees the post in their news feed. Typically, use boosted posts when the goal is to achieve audience engagement such as post likes, shares, and comments. Facebook ads are a more advanced way to advertise on Facebook and require you to create an ad account. →Interested in generating more Facebook leads? 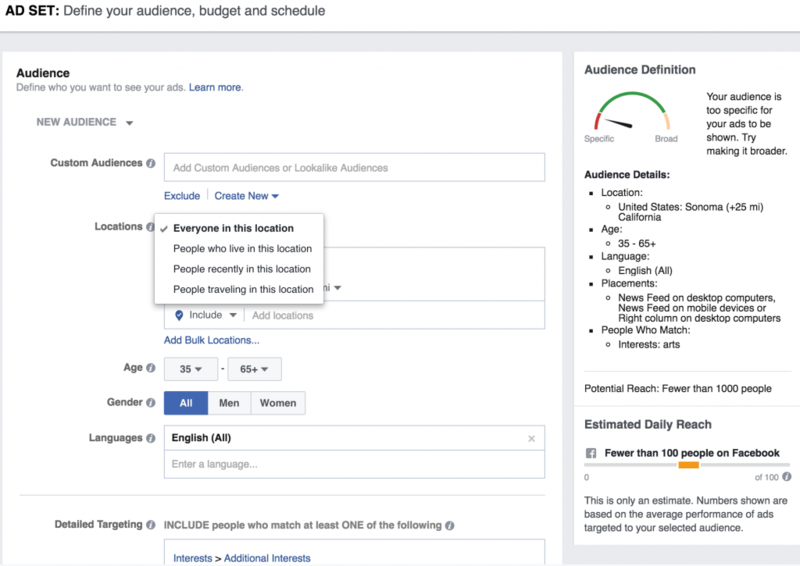 Make sure to read Everything You Need to Know about Facebook Lead Ads. Who Should Advertise on Facebook? First, take a moment to think about why advertising on Facebook may be worth the investment for your business. Your fan growth has reached a plateau. You’re unable to reach more of the fans you do have. You’re not sure if paying to promote (boost) your Page posts “actually” works. When you do pay to boost posts, your organic reach goes down. You’re afraid of wasting money. You’ve tried ads before and didn’t get good results (read: a solid ROI, return on investment). You’re not really sure what to advertise. You don’t understand Facebook’s ad terminology. You don’t know who to turn to when you get stuck…. Next, consider what type of business do you market to. Are you a business to consumer (B2C) or business to business (B2B) company? 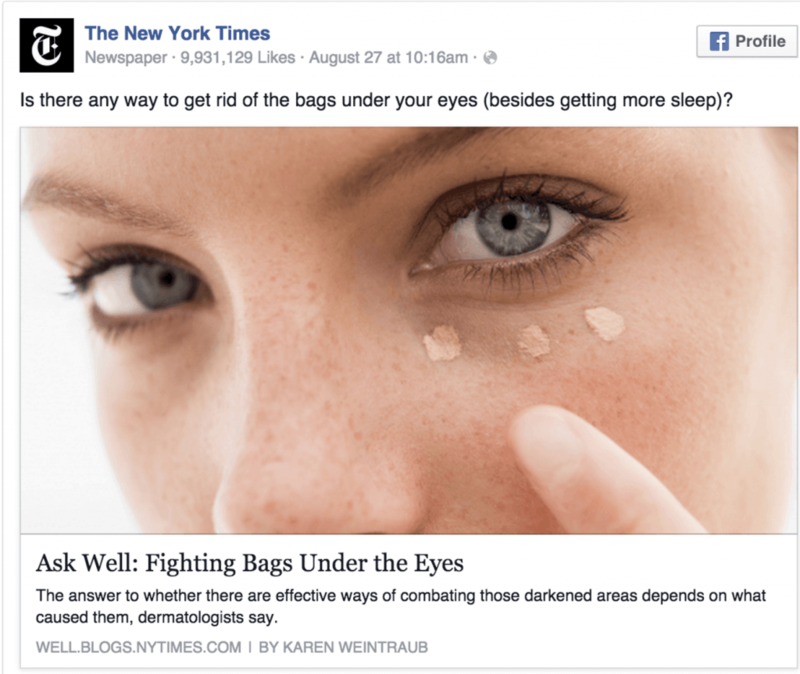 From the Moz blog, take a look at the pros and cons of advertising on Facebook. Only really suitable for those operating in B2C markets. 1 – If you are operating in a B2C market, Facebook advertising could be the ideal cost effective solution for you. 2 – On the other hand, the main con of Facebook Advertising is that it’s not recommended for B2B companies. One of the biggest advantages to advertising on Facebook is your ability to target specific groups of highly engaged people. In fact, according to Facebook, compared to the average online reach of 38% for narrowly targeted campaigns, Facebook targeting is 89% accurate. Here’s a snapshot from the ‘Ad Set’ section in Facebook Ads where you can define your target audience by the feature sets listed above. Start by deciding what your ad is intended to do. Are you trying to push a certain product? Drive foot traffic to your store? Identifying the purpose of your advertising will help you build posts that deliver the desired results. Decide who your target audience is before you design your ad. It may affect the image and the way you write copy. How old are they? 18-25? 25-54? Where do they live? Anywhere? In Boise, Idaho? What kinds of things are they interested in? Family Activities? College sports? When deciding on the topic of your ad, think about your audience, and what would be interesting to them or offer them some valuable information. Do you feature employees to build trust? A new item to bring back old customers? Knowing what the subject or theme of your ad is will help determine everything else. Images are the first thing people will notice about your post. So take time selecting and curating the images you put there – this is how people will see your business. 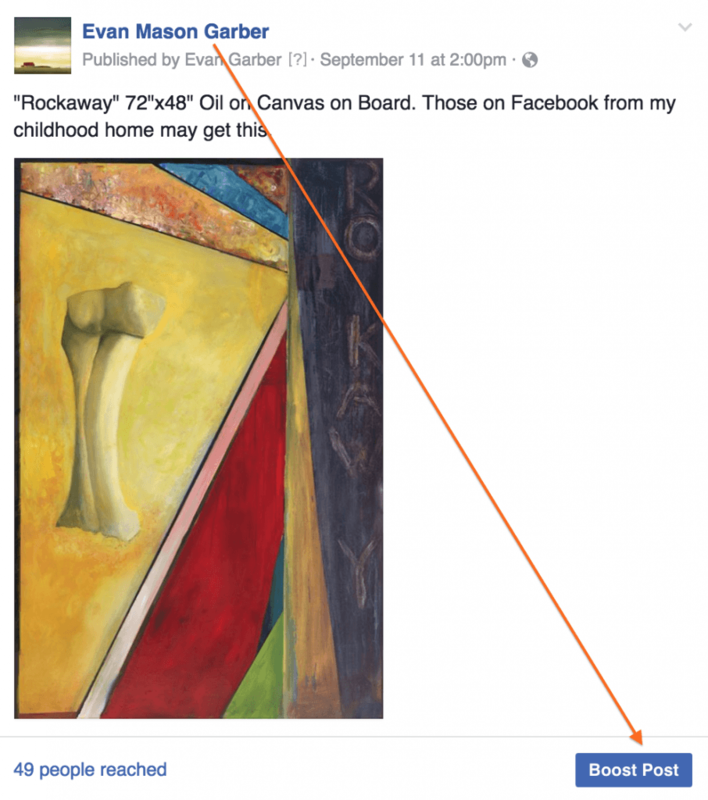 You don’t have to be a novelist to write effective text for a Facebook post. Following a few simple tips can help make your writing more effective and consistent in your ads. Most importantly, if you do nothing else, spellcheck. 1 – What’s the best reflection of your businesses personality? Is it funny? All business? Adventurous? Every business has its unique identity and the more authentic you are, the more effective your ads are likely to be. Be yourself and be consistent in your tone of voice. 2 – What is important? ***Remember, people scroll through Facebook quickly, so the chances they’re going to stop and read a novel are slim. Stick to the relevant information and pay attention to the character count limit. Data shows that the most popular type of ad is the Page Post Link Ad and is ideal for promoting your external site. Use the Link ad to send people directly to relevant sections of your website. Video ads, which currently make up 15.1% of all Facebook ads, can drive high audience engagement. Use the video to show your audience a short example of your work. Embed the video in an ad that promotes your offer or business. Include a CTA to sign up to receive more information at the end. 3 – Photo ads are good for generating comments and likes, but not good for traffic, and you can’t include a CTA. 4 – Other ad types of ads such as Events and Offers are good for highly specific aims, such as promoting a time-sensitive webinar or sale. 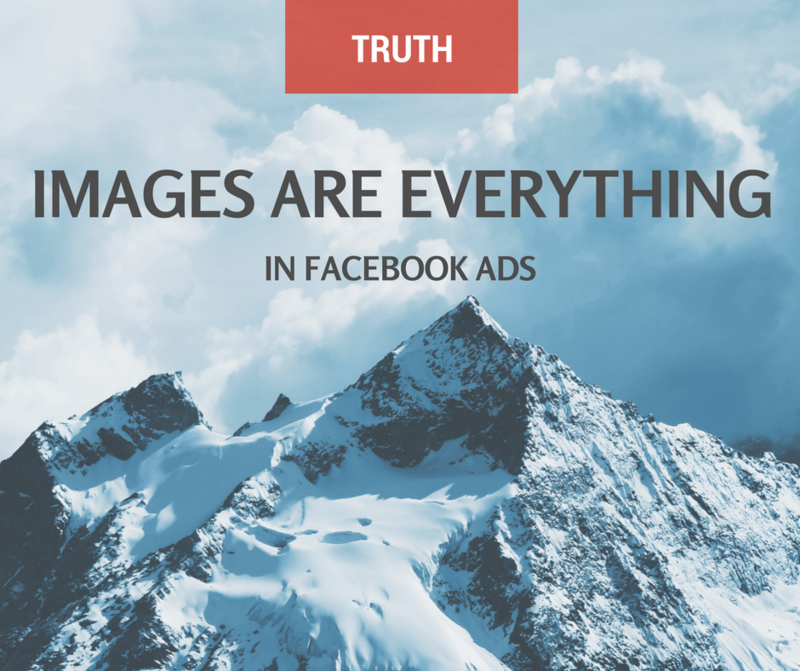 The good and bad news: Images are everything in Facebook ads. Consumer Acquisition found that images are so important, they’re responsible for some 75 to 90% of an ad’s performance. If you look at AdEspresso’s anatomy of a Facebook Ad diagram, it’s obvious how important images are – more so than the actual copy. Focus on the things about your business that make it stand out. Try to pick an image that will grab your audience’s attention as they scroll through Facebook. You can do this by taking photos with your smartphone of things that aren’t moving (that includes your hands while you take the photo), in well-lit places. It also means paying attention to the size of the image specified by the ad you’re building (square vs. rectangle). You can take great photos on your smartphone. Take the time to set up your shot. Make sure there’s proper light and that you don’t have a lot of things crowding your frame. Try using a photo app that offers filters. They take an average photo and make it feel more professional. A few more tips from AdEspresso. Do these images grab your attention? Notice the power of red! Researchers from Australia looked at how people rated the attractiveness of men who were clean-shaven, had light stubble, heavy stubble, or were in full bloom beard-wise. They found that the men with the heavy stubble are always rated as more attractive than the clean-shaven guys. Conclusion: We spend our entire lives looking at other people, so we’re drawn to them in ads as well. We love looking at eyes, lips, and bodies — it’s just in our nature. Adding something slightly different, like facial hair or a pregnancy bump can also make your ad stand out from the rest. For more inspiration, download AdEspresso’s eBook on 500+ Facebook Ads Examples to get inspired. The best advertisers are those that constantly try new ways to improve their performances. New designs, new audiences, new ads’ copy. In this eBook you’ll find 500+ real world Facebook Ads Examples to get inspiration from for your campaigns! 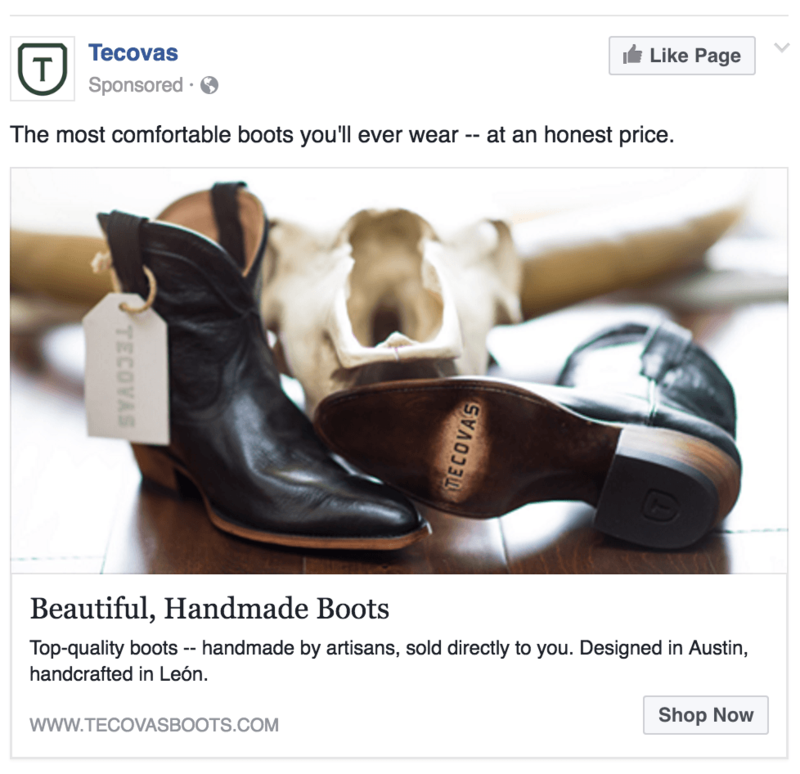 What have your experiences with Facebook Ads been like? We’d love to hear from you. Please share in the comments.